Second-order elliptic differential-difference operators with degeneration in a cylinder associated with closed densely defined sectorial sesquilinear forms in L2(Q) are considered. These operators are proved to satisfy the Kato conjecture on the square root of an operator. Original Russian Text © A.L. 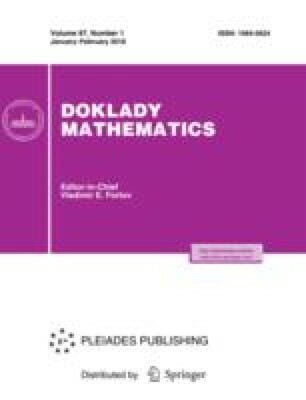 Skubachevskii, 2018, published in Doklady Akademii Nauk, 2018, Vol. 478, No. 2, pp. 145–147.